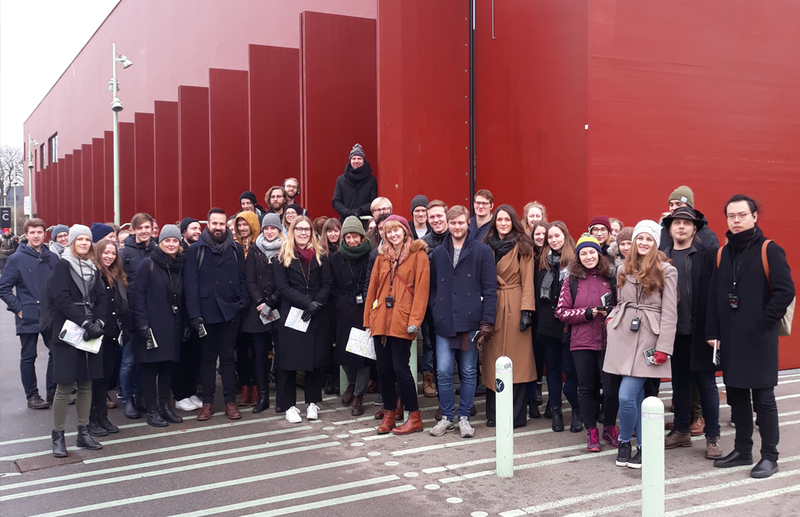 Scaledenmark welcomed designers from Velux Svenska to Copenhagen for a full-day study program highlighting some of Copenhagen’s new architectural icons. 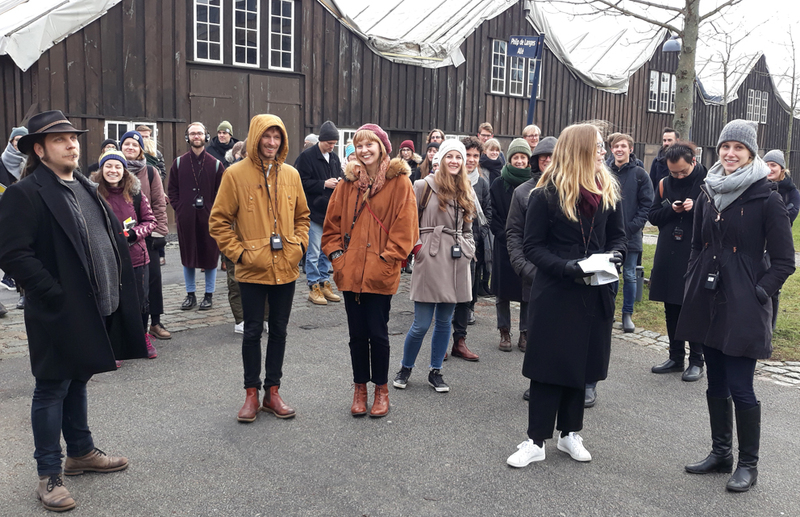 The program included buildings such as Christianshavn’s new sustainable multi-purpose sports hall, “Hall C,” designed by Christensen & Co. Architects. The day-lit, canal bordering building bridges an active landscape with a beautiful interior designed for community-building activities to support school and sport clubs within the neighborhood. Other notable buildings included the nearby Torpedohallen (Vandkunsten), a modern and elegant transformation of a 1950’s Torpedohall into 67 luxury loft-style apartments. 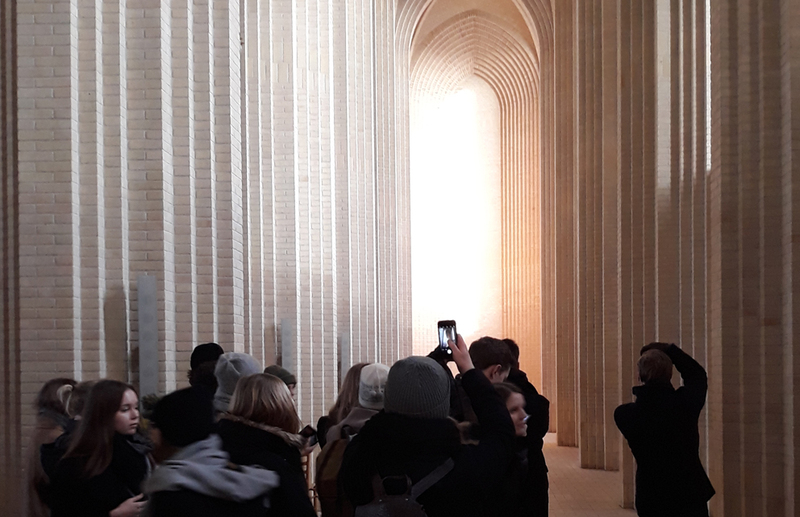 The tour continued with a visit to the beautiful brick cathedral Grundtvig’s Church, designed by Peder Vilhelm Jensen Klint. We enjoy bridging the architectural movements across the centuries – and we hoped the Velux participants are inspired for the future of design while working with Velux.